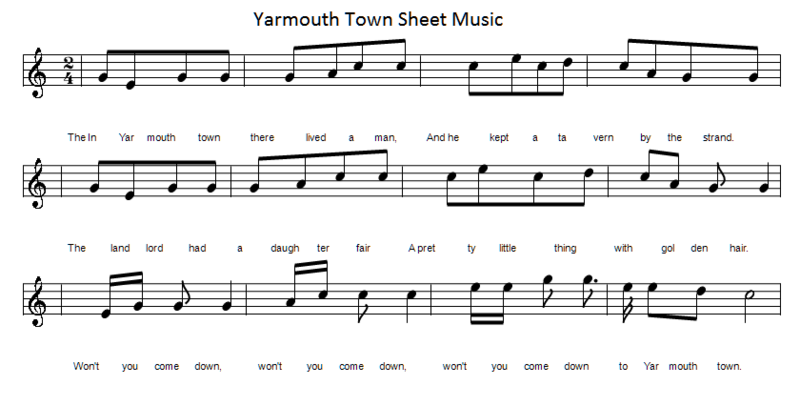 Yarmouth Town Song Lyrics Guitar Chords And Sheet Music. An English folk song. 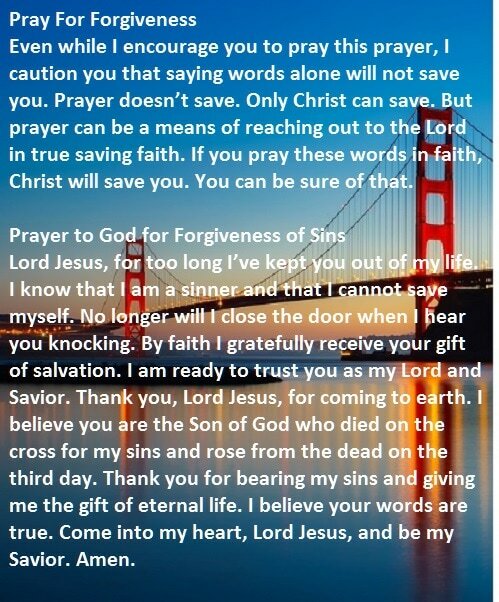 Writer unknown. There are many versions of this song knocking about. The chords here are for the Liam Clancy version. It was also recorded by Irish group Planxty. Also by Ryan's Fancy, Gaelic Storm, Great Big Sea and I think Pete Bellamy was the first to record the song. The song was released in June 2016 by Irish country singer Derek Ryan. Derek recorded it in the key of Bb. To play along with Derek Ryan's version put a capo on the 3rd fret and play the chords here.